Nurses have been advised to dress decently at work and the communities in which they live to command the respect of the public. “Nurses should dress decently to befit their status in society as nurses and not celebrities and slay queens”. 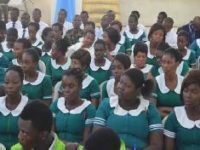 The acting Brong Ahafo Regional Officer of the Nursing and Midwifery Council, Miss Bernice Korama Gyau who gave the advice at the 9th Matriculation ceremony of the Nursing and Midwifery Training College at the Ahafo Regional capital of Goaso on Friday. 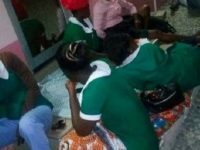 She also cautioned nurses to avoid posting pictures of patients and scenes at the wards on the social media cautioning that their general attitude including dressing must reflect in the ideals of the profession. 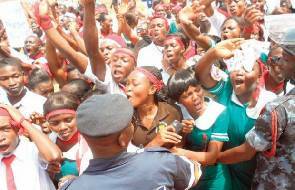 According to her, the Nursing and Midwifery Council frowns on such conduct and would therefore deal with nurses who are found culpable of the offence. 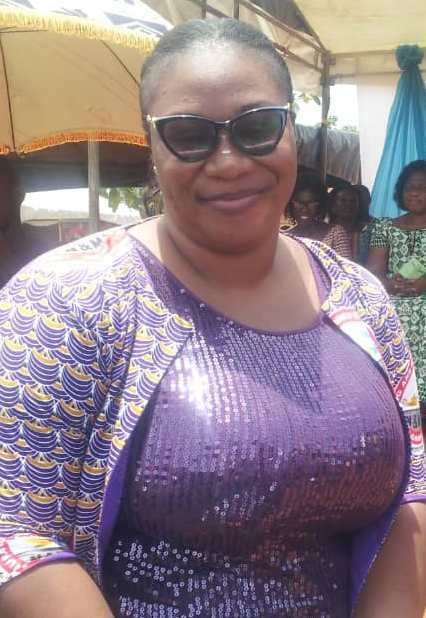 She reminded them that there are sanctions for misdemeanors and therefore should be guided by the rules and regulations of the Nursing and Midwifery Council and the nursing profession in general. 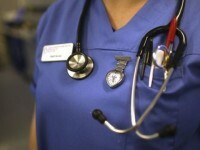 She noted that the nursing and midwifery profession is a noble one and that nurses should not do anything that would tarnish its image and urged them to respect members of the public particularly patients who they vow to serve. Miss Korama Gyau also advised the student nurses to adopt good communication skills in the discharge of their duties. 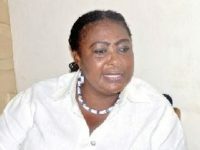 Miss Mary Boakye, the Brong Ahafo Chief Nursing Officer also took turns to advise the up and coming nurses and midwifes change the face of the profession by studying hard towards contributing to the quality healthcare delivery system in the country. She called on them to take their clinical serious and respect their senior colleagues on the job as well as adhering to infection prevention guides to ensure long life as professional health workers. 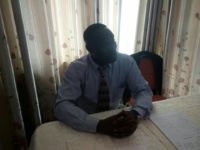 Mr. Alhassan Yakubu, the Asunafo North Municipal Coordinating Director assured that the Assembly would continue to support the school with provision of infrastructure having provided it with a three –Unit lecture rooms to improve upon teaching and learning. He, however, urged the students to accept postings to the hinterlands where their services would be mostly needed as health professionals. Dr. James Ankamah, medical Superintendent of the Goaso Government Hospital, who presided over the matriculation ceremony, reminded the students that competency is measured by good academic work and character. The renowned Surgical Specialist reiterated the need for the students to take their clinical serious because learning theories was different from application of acquired knowledge.